Promoting some of the hottest indie/main/artist and more Mon-Fri 6 pm-9 pm all day Saturday Mix. Playing Vibez from the North,South,East and West! 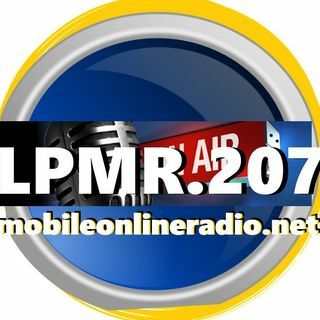 24/7 Lostpyramids MusicRadio ! We're Back With More NIPPSY!!! Tune in every Fridayz and Saturdayz from 9 pm to 10 pm with Dj Vibe Playing (((Oldskool & Newskool))) Where the real DJ's at??? (((Bringing you that ear candy)))!!! Jumping on the 1's and 2's for ya!! !